The 50 m high waterfall was once a major attraction but those time have passed. 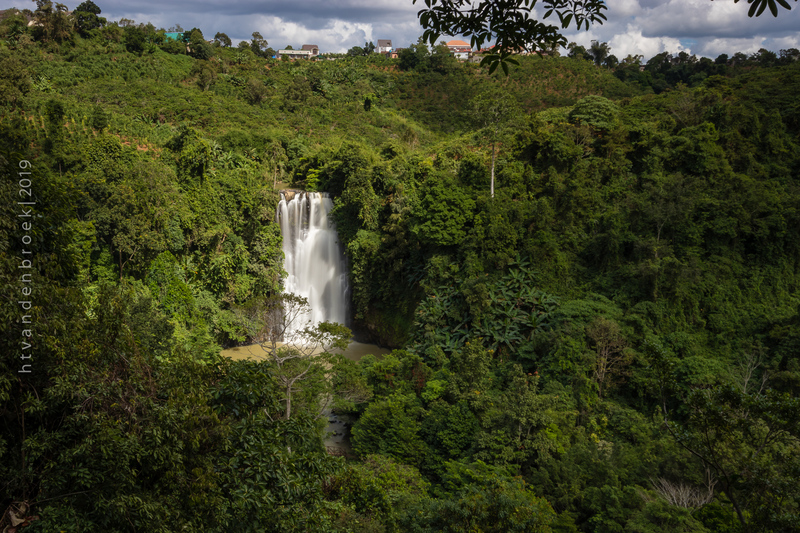 Bo Bla waterfall is situated 80 km southwest of Dalat, and among the largest waterfalls in Vietnam. It is difficult to find and the way down to the waterfall is overgrown and, therefore, somewhat tricky. Compared to the pricey Dambri waterfall Bo Bla is free as there is no entrance in use. Apart from some animal statues in decay, there are hardly any visitors and therefore perfect if you want to get away from the crowds. In December 2018 it looked like as if they are going to restore its glory.